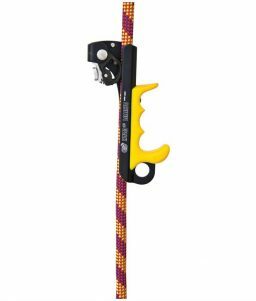 The ABC Left Handed Ascender is a strong and capable gripping device for ascending during aid climbing activities. 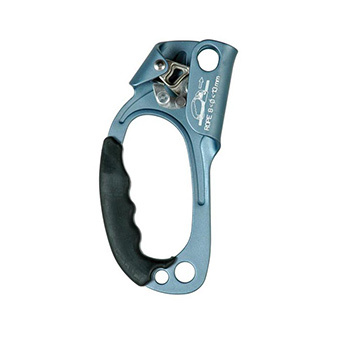 SKU: LM-434685 Category: Climbing Ascenders Tags: abc ascender, aid climbing equipment, climbing ascender, left handed ascender Brands: ABC. 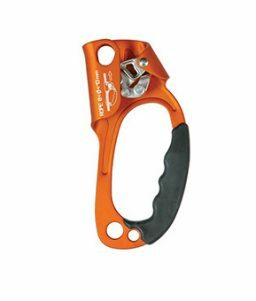 This ascender is designed to allow climbers to grip the rope using their left hand. 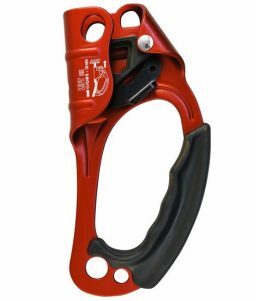 This ascender can be paired with a right hand ascender (also available from OnlineSafetyDepot.com) to facilitate gripping while ascending up a climbing rope. 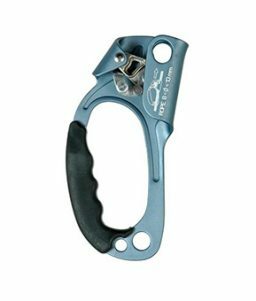 This left-handed ascender comes complete with a comfortable rubber grip that stays that way even in harsh, wet conditions. 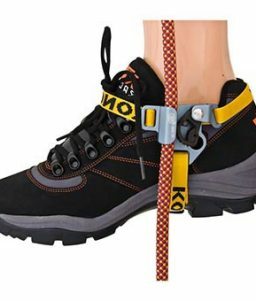 The rope cam is designed to hold even on dirty, muddy or icy ropes.